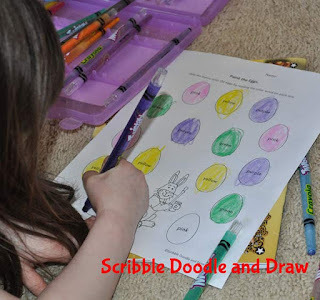 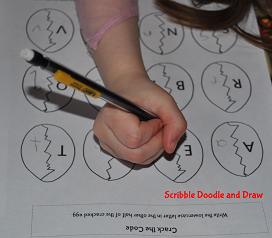 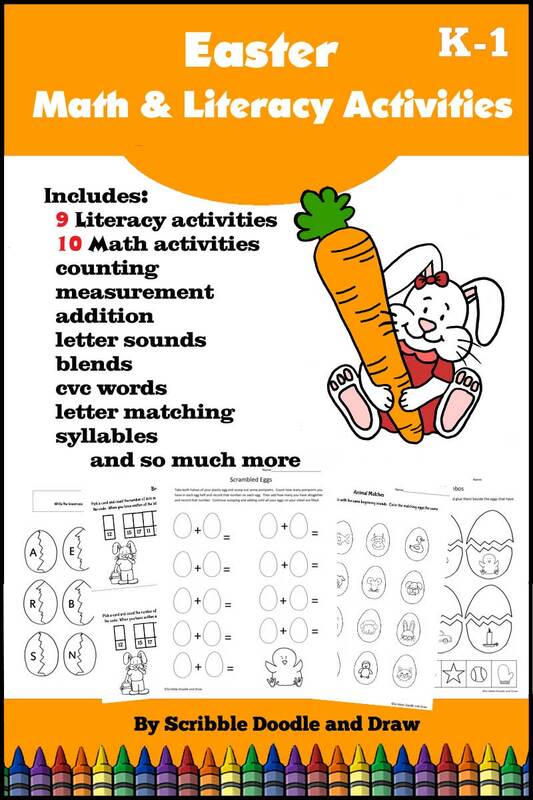 Today I wanted to give you a little sneak peek of my Easter unit that is full of Easter worksheets and activities that can be used in small group centers or with your whole kindergarten class. 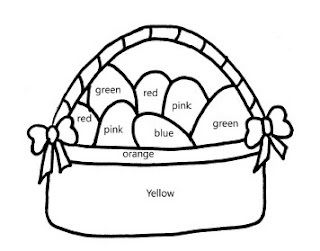 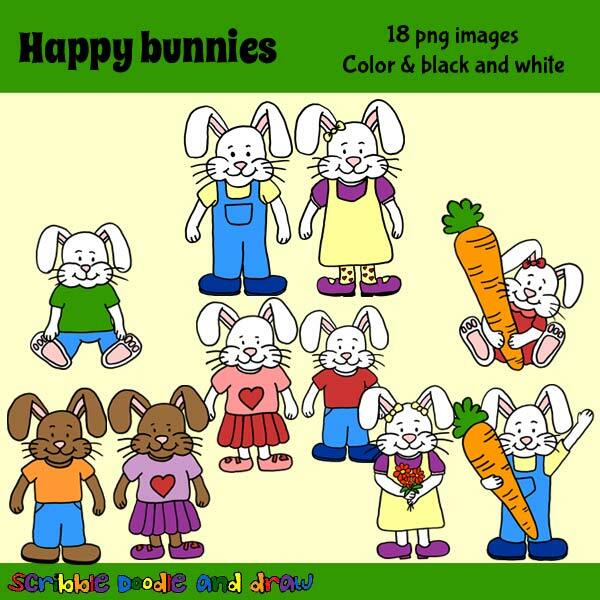 In this package you will find printables for 9 literacy centers and 10 math center all in an Easter theme. 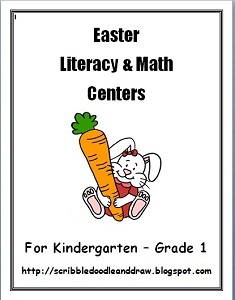 These centers are great for kindergarten and grade 1 students to work at all those core curriculum learning goals. My kiddos are really into color by color word right now! 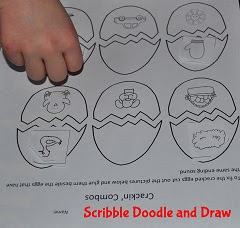 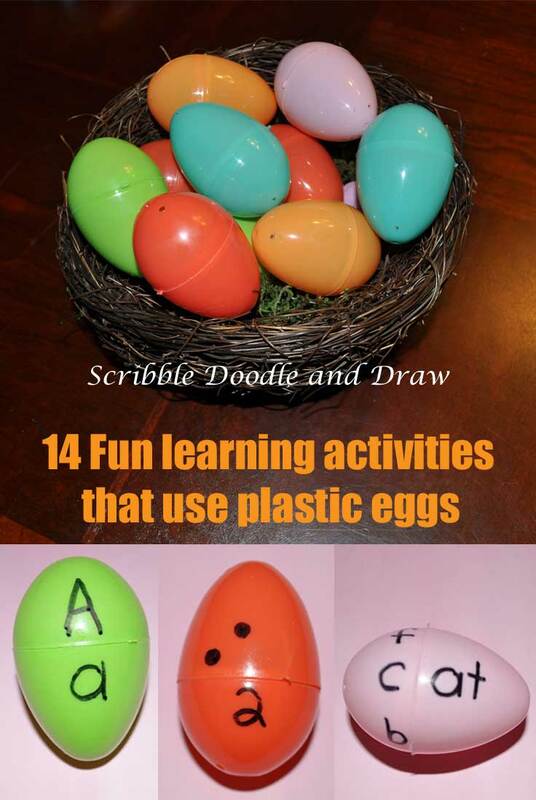 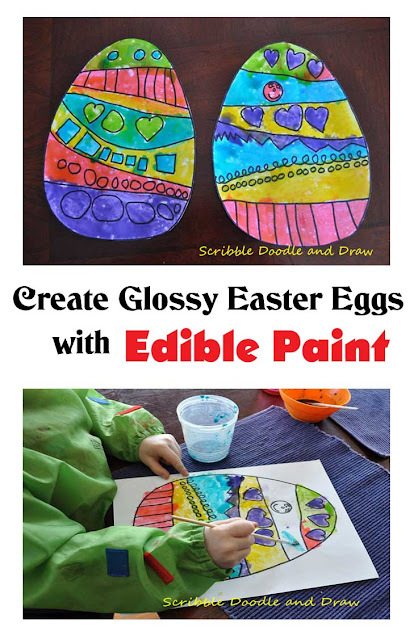 You can see more Easter ideas and activities in my latest post Easter unit plan for kindergarten.